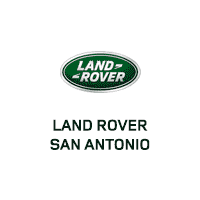 Check out our current Land Rover Specials! 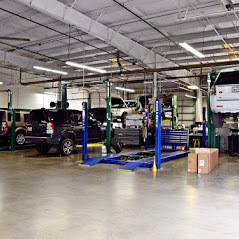 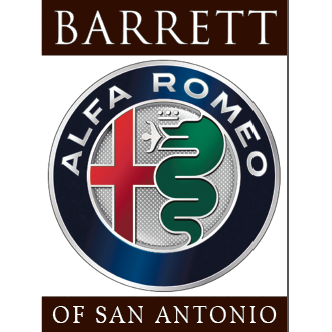 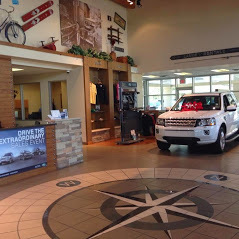 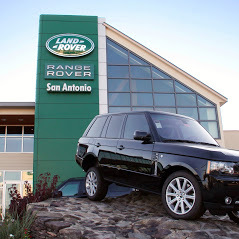 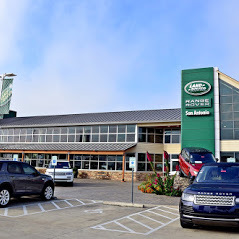 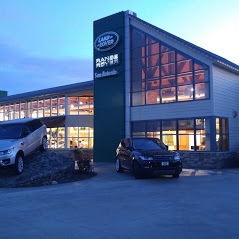 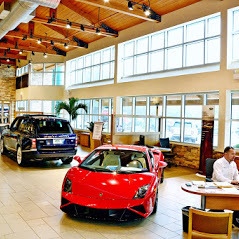 "Land Rover San Antonio in San Antonio, TX treats the needs of each individual customer with paramount concern. 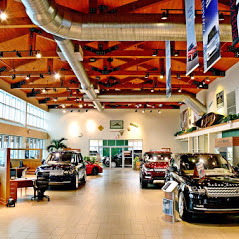 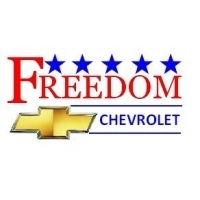 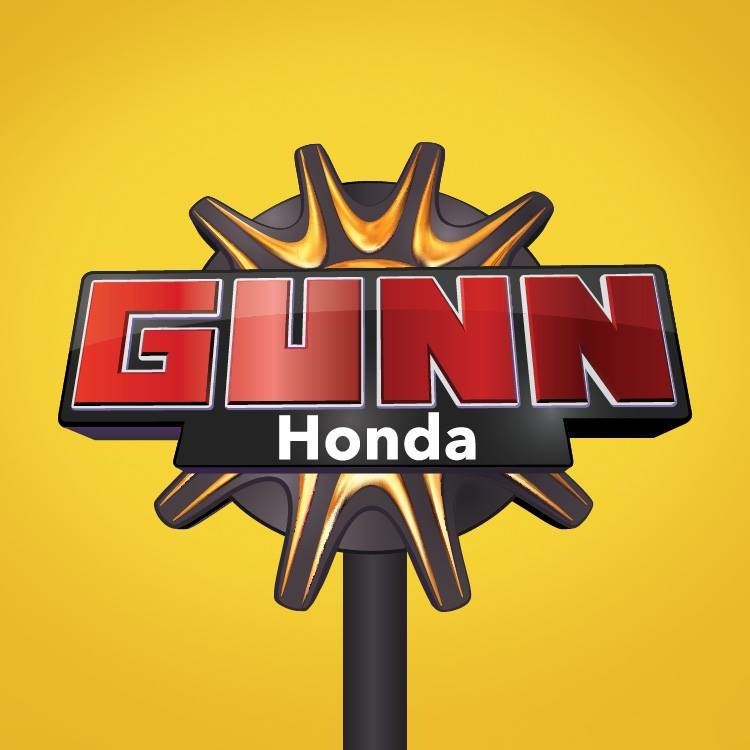 We know that you have high expectations, and as a car dealer we enjoy the challenge of meeting and exceeding those standards each and every time."